When we discuss about SEO copywriting and content optimization, we don’t only care about the text elements of a page but we also need to consider the use and optimization of other visual elements such as images and videos. Images are important for SEO. In a recent study that analyzed in detail 1 million Google search results concluded that pages with at least one image had better rankings than content with no images. Besides their SEO value, images and other media elements (videos, audio) are vital to your content’s success for a number of other reasons. First, they make your content more interesting and this means visitors are more likely to actually read your article. It is not surprise that content with relevant images gets 94% more views than content with out. Second, readers are more likely to share a page with image(s) in social media and the shared post has more changes of getting more social media attention than plain text posts. 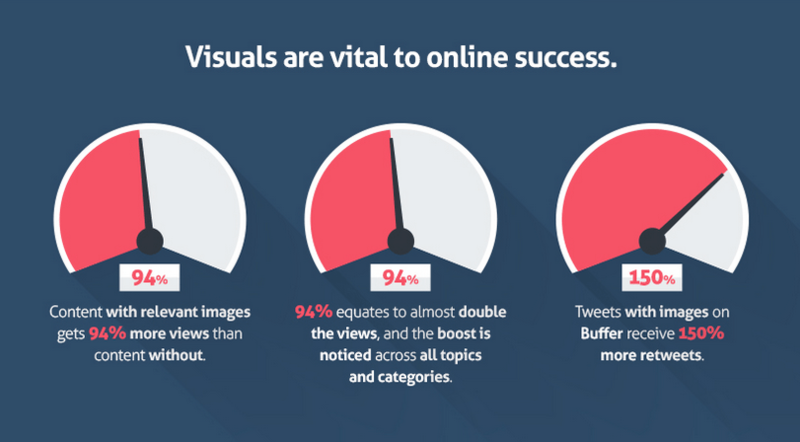 According to a recent study by buffer, posts with images get 150% more retweets. Third, they make it easier for you (the writer), to explain a concept or make a point stronger. Take for example this ‘how-to’ article and think for a moment how much difficult it would be for me to explain how to optimize your images for SEO without actually showing you screenshots on how to do this on WordPress. Fourth, its another easy way to enforce your SEO by giving search engines the right signals on what your content is about through images. There are several elements to optimize when using images in your content. When you add a new image in WordPress your screen looks like the example below and it is the place to optimize your images for better SEO. Filename: The name of the image is the first thing to check, before even uploading to WordPress. Filenames should be informative and describe the image. When you purchase an image or take a photo using your phone, they usually have names like DC0001IMG.jpg or something similar that does not make any sense. Instead you can rename your image to have more meaningful names i.e. “nexus-6p-rear-view.jpg” or “link-building-guidelines.png”, like the example above. In other words, try to describe in a few words what the image is about and use that as the filename separated with dashes. Image file size: As a general rule of thumb the smaller the image is (in bytes) the better. Large images will take longer to load and this can negatively impact the user experience especially for users on mobile. A good practice is to use tools like image optim (for mac users) that can reduce the file size of an image without losing quality. For all the images I use in my posts, I first open then in Pixelmator (similar to Photoshop) and then export them in png or jpg. Before uploading to WordPress I also use image optim to reduce the file size even further. On WordPress you can install ewww image optimizer, a plugin that will automatically reduce the size of all uploaded images, without affecting the quality. Responsive images: Since version 4.4, there is native support for responsive images in WordPress. This means that when you upload an image to your pages or posts, WordPress will create a number of smaller images in different sizes and will automatically fetch those to users depending on the device they are using. In simple words what this does is making the use of images more efficient and loading of a page faster. You upload a big image (1000×600) to your post. The file size of the image is 100KB. When users on mobile view your page, they won’t have to download this image and waste their bandwidth but WordPress will automatically show users an image that is 320×200 in size and only 15KB. The result is less bandwidth and faster loading speeds. Alt Text: Alt text is perhaps the most widely used element for image SEO. Search engine crawlers are not so good in understanding what an image is about and although they are getting better year by year on image recognition, they still need the help of the ALT Text. Alt text is used to describe the contents of an image to bots and also as a guide for people that are visually impaired and cannot actually see the image. Don’t use dashes in your alt text. Write normally and try to describe in a few words what the image is about. 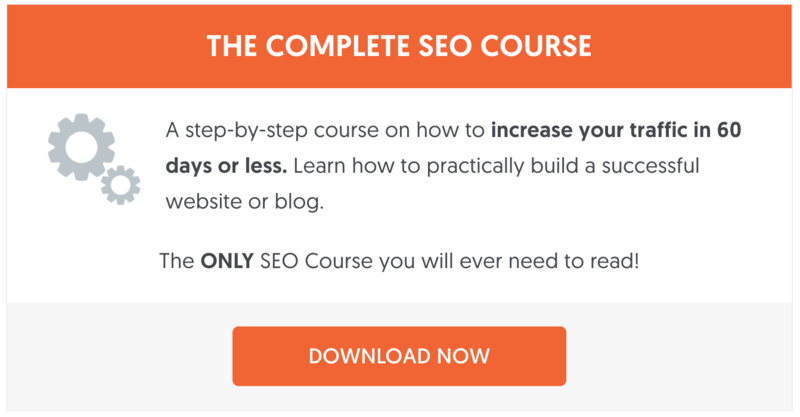 Use keywords that are relevant to the content of the page but don’t overdo it. Some people (including me) tend to use the post title as the alt text of the featured image and although this is not the most efficient way, it is acceptable and a common practice. See below what Google recommends about alt text. Image Caption and Titles: Besides the ALT text, search engines can use the image title and caption to better understand the subject matter of your image, so it is necessary to provide them with these values. Image position: You can position your images anywhere you want in the page but if you want a particular image to be taken into account by search engines as an important image of your content (may it’s a custom image you did that is unique, original and useful), then you need to add it closer to the top with the relevant alt text, image titles and caption. Open graph meta tags: Open graph is a protocol introduced by Facebook in 2010. The concept is similar to schema markup where you use tags to help crawlers identify the important parts of your content and their meaning. Open graph tags allow you to specify which image Facebook (and other social networks) will take into account when users click the SHARE or LIKE buttons from your website. When you have a page with more than one images, you can use the og:image tags to tell FB which image to use. The best way to add open graph protocol support to your WordPress website is to install the official facebook plugin. 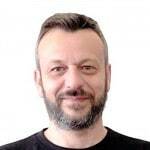 Image Sitemaps: I have explained the importance of having an optimized XML sitemap in a previous post but you can further enrich your sitemap to provide information about your post images or use a dedicated image sitemap. 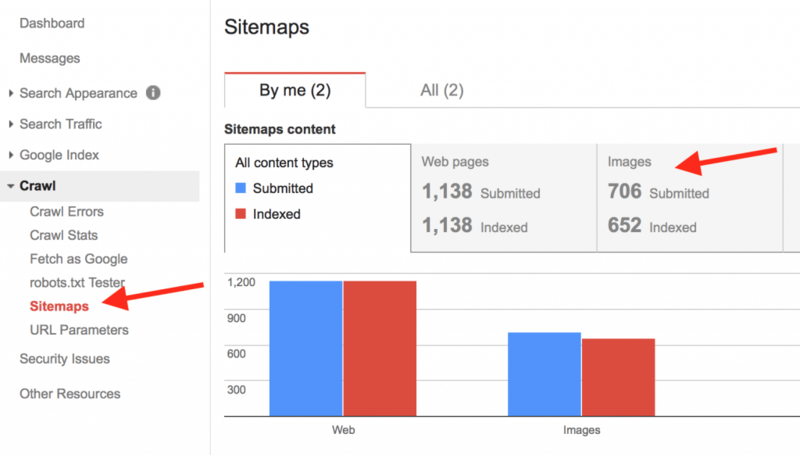 If you use Yoast SEO to generate your XML sitemap, then images are already included. If you want a separate image sitemap file, you can use this plugin. You can check your Google search console (option SITEMAPS under CRAWL) to see how many images from your website are included in Google index. Note: Don’t forget that search engines cannot read the text if it is embedded in an image so for maximum SEO avoid having pages full of images and no text. Besides images, the next popular visual element is videos. People like to watch videos instead of reading text and it’s no wonder that YouTube is the second largest search engine in the World. In the context of this article, I will explain how to SEO videos you add to your WordPress website and not on YouTube or any other service. 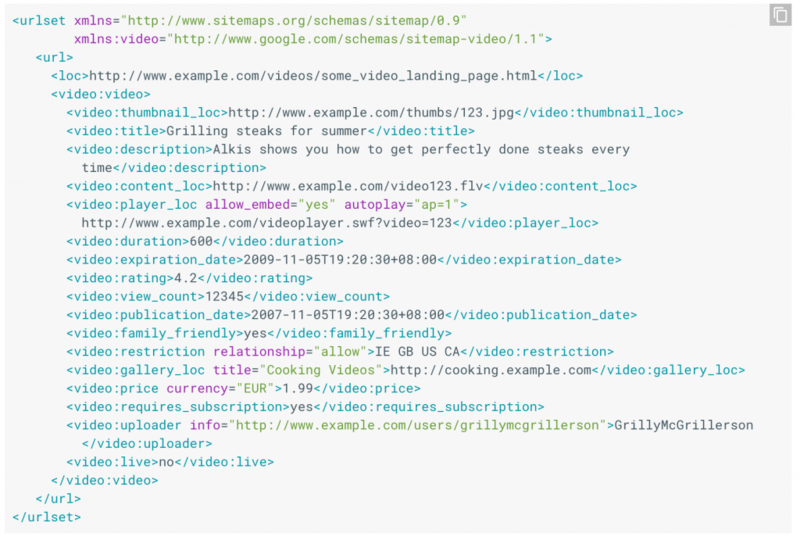 Similar to images, Videos have their own schema markup and sitemap format. Both are essential in helping Google understand what your video is about so that it is indexed properly and a candidate for higher rankings. Schema for Videos: Schema markup is not visible to users but the tags are used by search engines when indexing your videos. The example below shows how schema for videos looks like. There are 2 ways to add this to your WordPress website. The first way is to hire a developer to make the necessary configurations to your template and provide you with short codes you can use to wrap your videos with markup data or make use of a plugin. The most reliable plugin for creating the schema and also the video sitemap is the Video SEO plugin by Yoast. It’s not a free plugin but it’s one of the best plugins that can do both tasks efficiently and easy. If you are using Yoast Video SEO plugin this is generated for you, if not you can use this plugin which is free but you still have to find a way to provide for the schema markup. Since both these tasks (adding schema data and creating a video sitemap) require programming knowledge, I suggest that you make use of the suggested plugins, this will save you a lot of time in trying to make these changes in your code. You use meaningful titles and descriptions in the video related tags. Don’t forget that these are the tags that search engines will use to understand what your video is about. Titles and descriptions have to be unique for each and every video you add on your website. Specify a location for the video thumbnail, making sure that the size is at least 160×90. The thumbnail may be used in the search results together with the other information about your video. Create a dedicated page for each of your videos. The page should have the proper schema markup. Check your robots.txt and make sure that Google can access the videos. Check the video expiry date and make sure that this is not in the past. Once you submit your video sitemap, login to your Google Search Console and check if there are any problems with the indexing of videos. Visual elements are important from an SEO perceptive and are also vital for making your content more interesting and readable. From my experience, many people don’t do any optimizations when using images in their content. The reasons are either because they don’t know what to do and second they don’t have the time or don’t want to do it. As you have read above, image SEO is a straightforward task. You reduce the file size as much as possible, give it a meaningful file name, provide for an ALT text, title and caption and add it to your sitemap. It’s not a time consuming task and the benefits are much more than the extra time it takes to do it. When it comes to Video SEO, things are a bit more complicated. You have to provide for a valid schema markup and a specific sitemap format so making use of a plugin is the best way out. For both cases, don’t forget to give attention to the text values you provide in the different fields (alt text, video titles, video descriptions etc.) since these are used by search engines to properly index your images and videos.